Working with live wires, active circuits, and specialized equipment, electricians are exposed to many risks that are unique to the electrician industry. 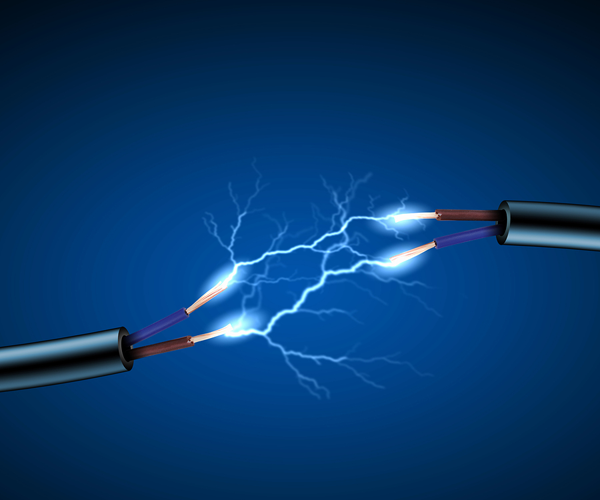 Moreover, as business owners, electricians must also anticipate common business-related risks like property damage. All the reason electricians in Dutchess County NY must make electrician insurance a top priority, and who better to help you protect yourself and your business than your friends here at Keep Insurance! We can give you a free electrician insurance quote today! What Does An Electrician Insurance Quote Include? The electrician insurance leader in the Dutchess County NY area, obtaining protection through Keep Insurance is something that you’ll wish you had done sooner! Don’t hesitate anymore, contact us today for a free electrician insurance quote.